Welcome to Newton Christian School! Newton Christian School is a community of families, staff and friends working together to provide students with a loving, nurturing environment which promotes strong academic development. At Newton Christian, we strive to incorporate Christ and Biblical truth into our entire curriculum. We serve students in Kindergarten through 8th grades from Newton and the surrounding areas. If you are new to Newton Christian, we invite you to visit our school and learn more about the wonderful educational opportunities we provide our students. 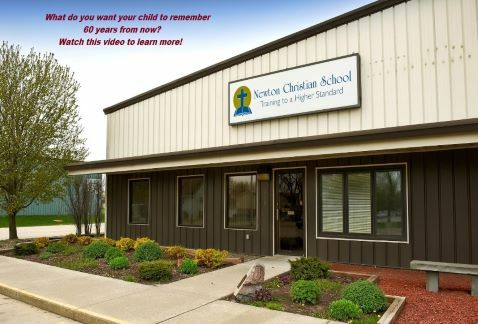 Learn about how God is blessing Newton Christian School and how you can be a part of our new initiative! Learn more about our new preschool program! Please call or visit to receive information about our preschool location, tuition, scholarships and curriculum. 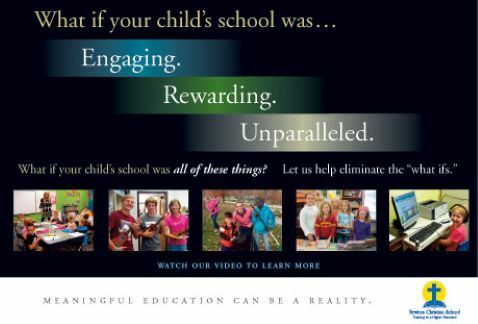 For a complete explanation on our middle school program, please click here. Click above to setup your tuition account and learn more about FACTS. Artwork for all grades is now on Artsonia. Family members can view their student's artwork and purchase a variety of items with the artwork on it. Friends and family can even leave comment on the artwork. Be sure to check out all the great artwork by NCS students!